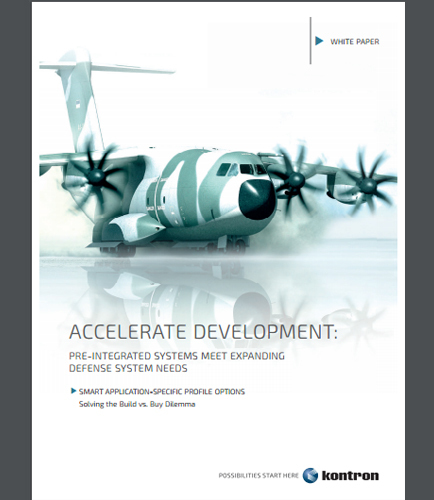 "PRE-INTEGRATED SYSTEMS MEET EXPANDING DEFENSE SYSTEM NEEDS"
Choosing the right profile maximizes the value of pre-integrated systems, and provides a smart, streamlined design path for OEMs and developers. Pre-integrated systems based on COM Express Computer- on-Modules (COMe COMs) deliver a critical small form factor design advantage for a host of military and aerospace applications. 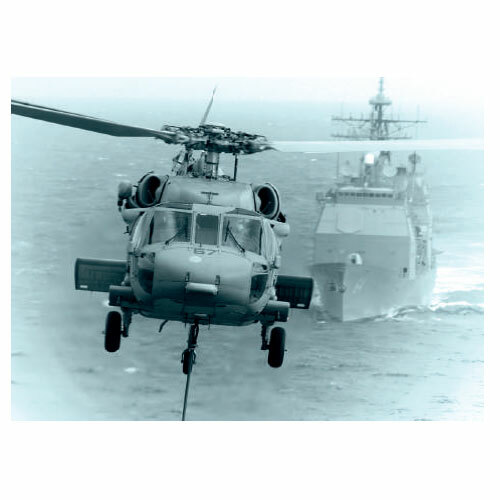 By offering a slate of upgradable, rugged options in a ready-to-use small form factor platform, systems capitalize on carrier board attributes blended with the flexibility of mezzanine options, enabling a powerful competitive advantage in mil/aero system design. Download this whitepaper to learn how the pre-integrated systems meet expanding military program application needs.